Detailed design of the acoustic protections and study of vibrations for the section Sants – La Roca of the Madrid – Zaragoza – Barcelona – French Border high speed railway line. 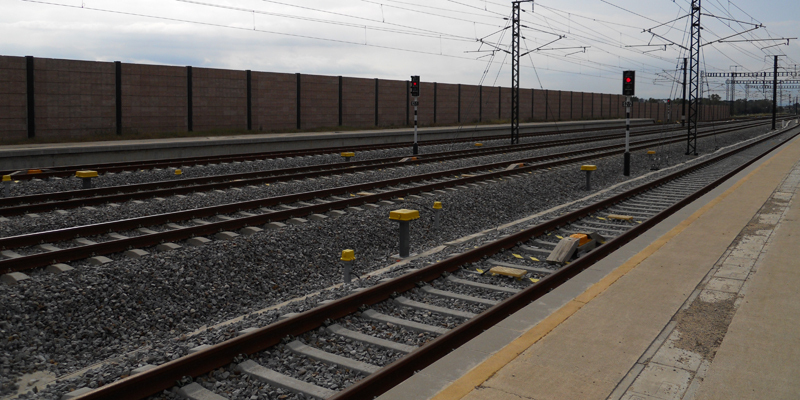 Design of measures against noise pollution (noise barriers) and vibrations (elastic bands under the tracks, sleepers with elastic support) produced by the high speed line, in order to meet allowable levels established in the Environmental Impact Assessment and current legislation (national, autonomous and local). The section of the study has a length of 34.3 km. Concrete or steel barriers have been considered for 16 locations.